A design language can be understood as not only an aesthetic characteristic but as a mood, attitude, perspective or process. 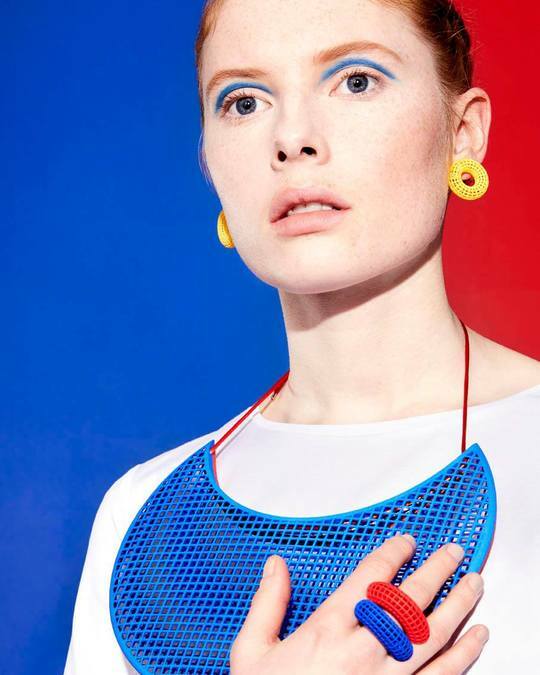 The eclectic designers selected here all belong to Scotland’s flourishing independent jewellery design scene. In their own highly individual way, each brings a refreshingly inventive spirit, lightness of touch or social commentary to modern jewellery. ‏Akvile Su is a designer and activist who makes minimalist jewellery using recycled EcoSilver. 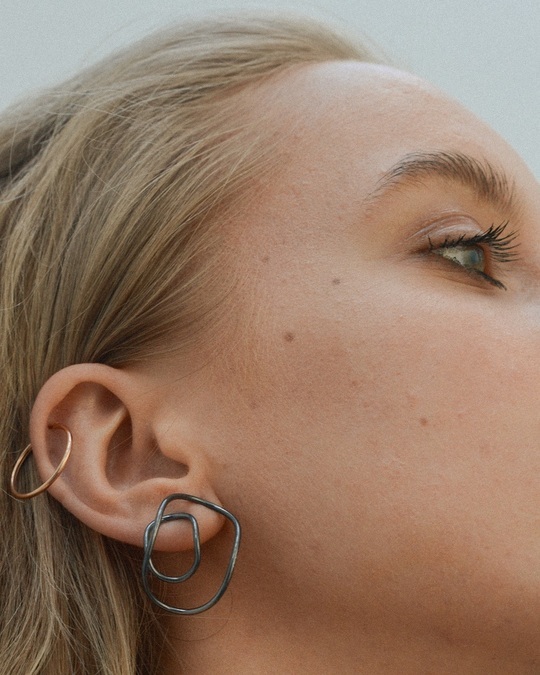 The Lithuanian-born designer, who is based in Edinburgh, notes that jewellery is one of the most gendered of everyday items “so it's important to challenge those gender norms through what we create and wear. I think it is a very dated idea to separate adornments into either 'masculine' or 'feminine'. Gender neutral equates to 'free' and 'modern' to me. I feel like a change is coming soon and there is a global conversation happening already. One I am keen through my work to contribute to.” The way the designer oversees her photoshoots including casting, make-up and styling is indicative of the new wave of Scottish designers who are also art directors of their own brand. 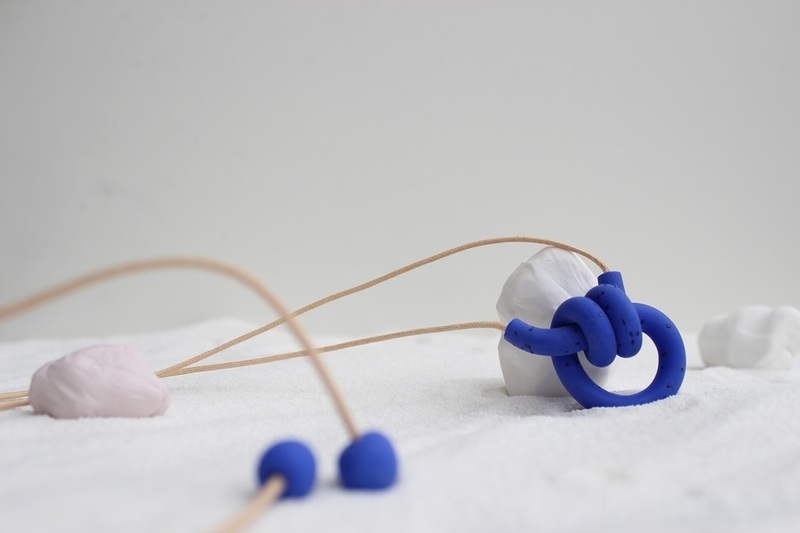 ‏Kate Trouw is a Fife-based jeweller who uses Polymer clay, sand and sterling silver in her enigmatic designs. The designer has recently moved from London to her new Scottish studio, a converted Art Deco cinema which sits on a cliff above the sea. The forms and colours of her latest collection are influenced by items washed up on the beach that reflect an industrial heritage – “shards of pottery; swirling patterns of black sand (made of coal) and rusted metal.” Trouw has a nuanced approach to form that combines organic and manmade looking shapes together in a way that feels new, loose and free. Heather Woof is an Edinburgh-based designer who makes minimalism fun. 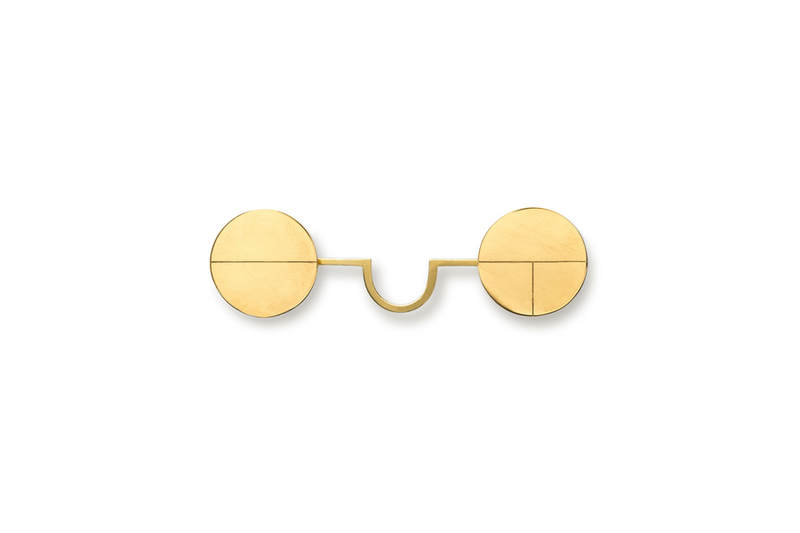 Her new collection reframes the classic teardrop shape balancing minimalist geometries with refined elegance and simplicity. 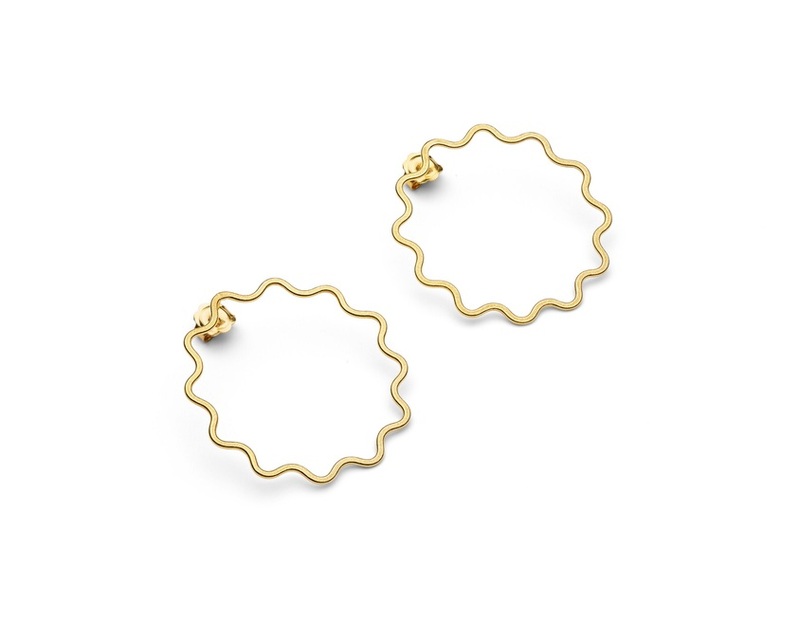 Her Ripple collection is inspired by pattern and rhythm and features softer geometries, – movement causes light to play across the facets, highlighting clean lines and subtle textures. 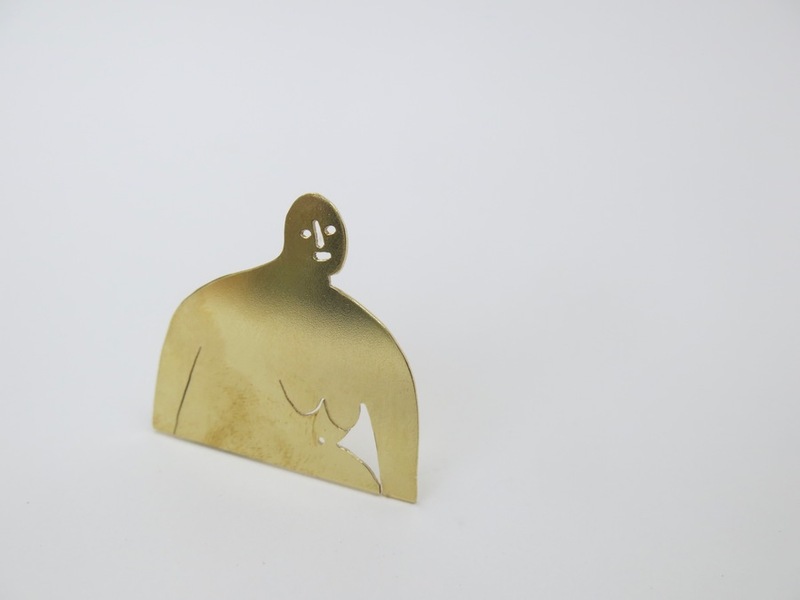 Jennifer Gray’s work occupies a unique place somewhere between sculpture, research, storytelling and metalsmithing. From her Utopia range – which featured a set of surface tiles rendered in Jesmonite, and a condiment set created with solid brass spheres – to her Dolly The Sheep Clone Bracelets in sterling silver for the National Museum of Scotland – Gray is constantly experimenting. Her style is eclectic, irreverent and romantic making her one of the most interesting designers working in Scotland today. Lynne MacLachlan’s work is characterised by her innovative processes. Her Glasgow studio tests the limits of materials and techniques to produce lightweight structures designed for the body. Using electric colour palettes MacLachlan hand dyes each piece creating shimmering Moiré interference patterns. She is best known for using 3D printed nylon, a durable, light material that has a tactile matt textured surface. 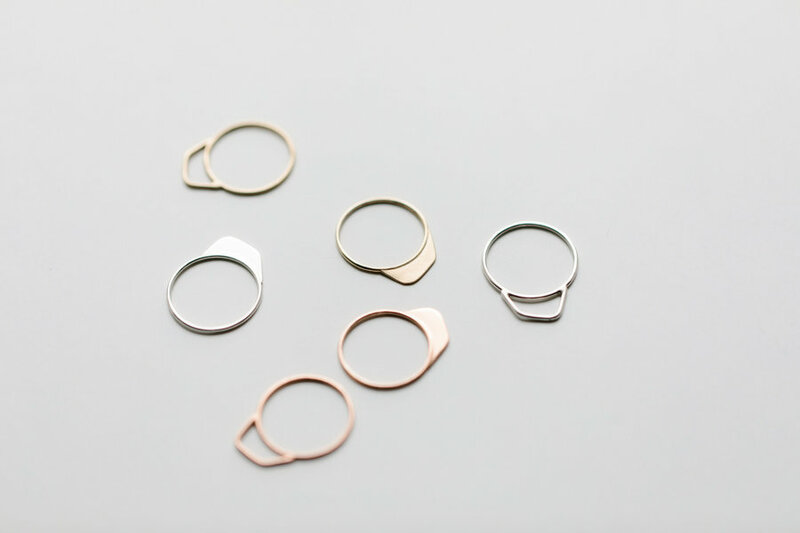 More recently the designer has reproduced her innovative forms in precious metal with buyers given the option to choose an internal yellow or rose gold plating for a subtle flash of colour. Look out for the January issue of The Skinny, where we'll present even more outstanding jewellery designers including Stacey Bentley, Ruth Leslie, Kirsten Manzi, Heather McDermott, Euan McWhirter and Tom Pigeon.